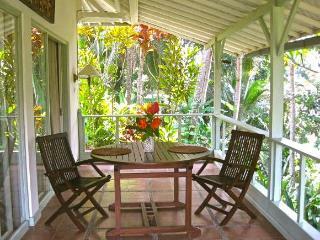 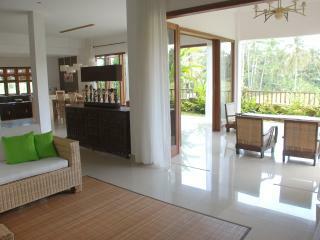 Outstanding, spacious villa with all amenities and staff very willing to help. 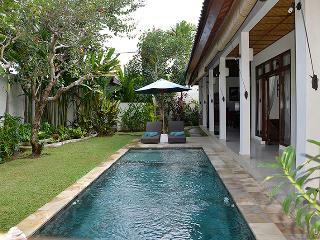 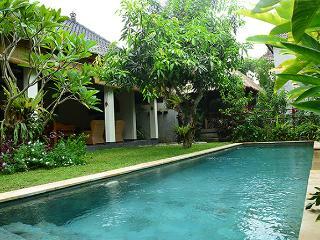 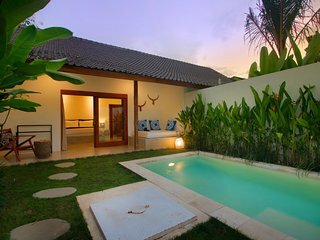 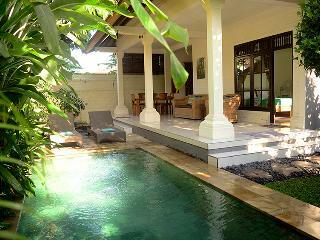 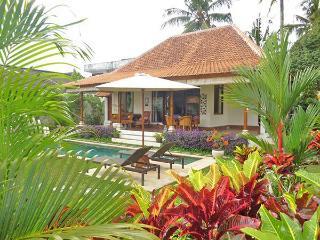 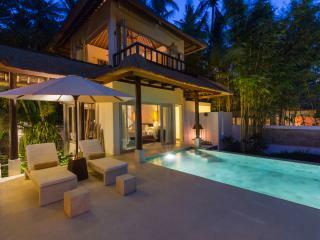 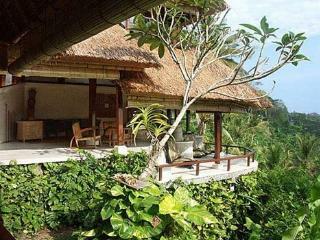 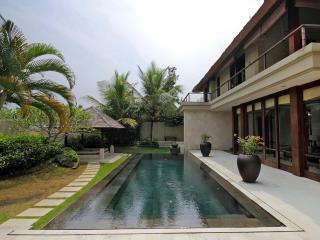 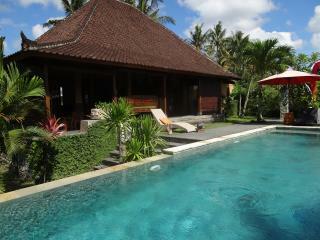 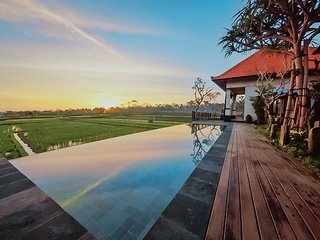 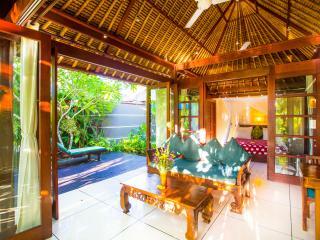 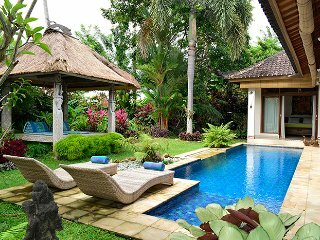 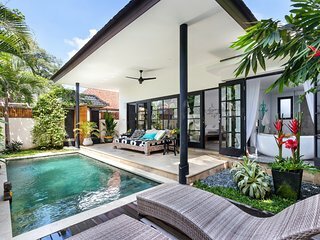 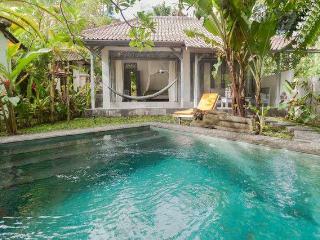 Awesome Bali Villa - resting, shopping, walking, touring. 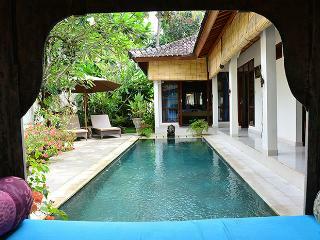 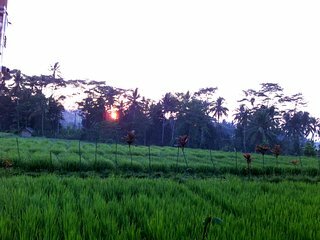 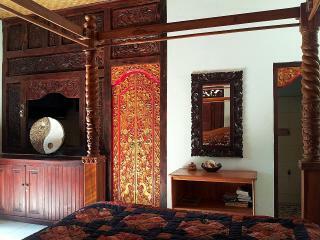 Perfect location quiet and close to city center, owner provide you transfer to city free of charge. 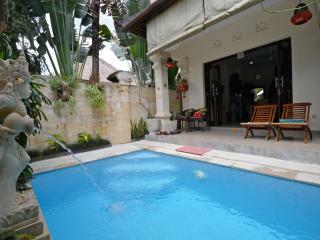 All the stuff, owner and his family are the nicest people. 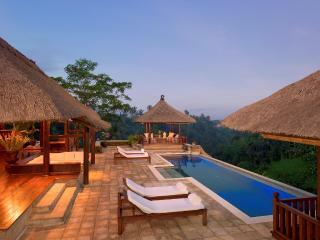 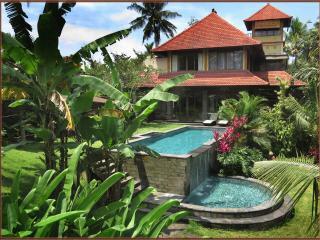 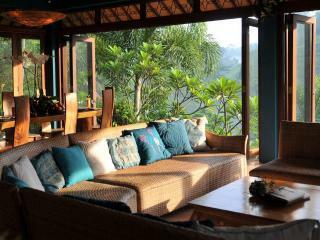 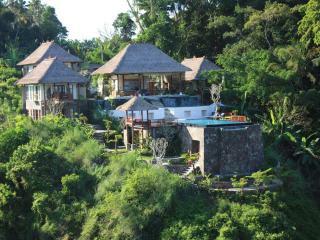 Luxurious villa, STAIRWAY TO HEAVEN, Ubud area! 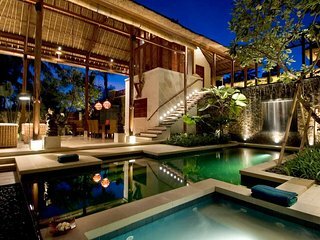 Ethnic & Luxury! 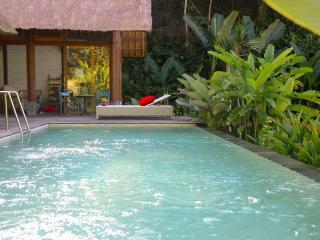 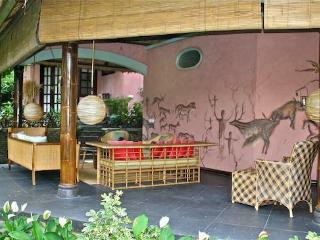 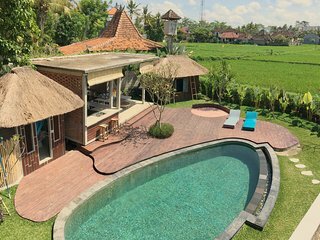 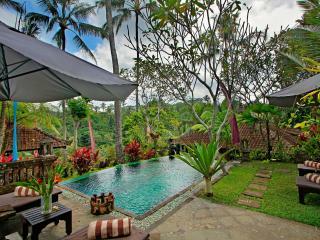 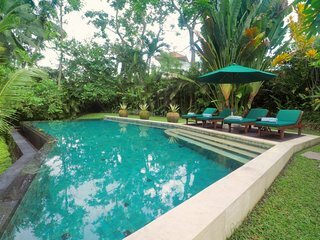 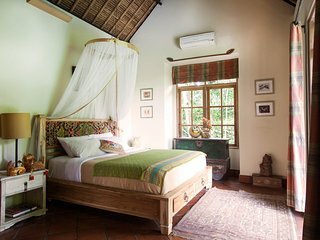 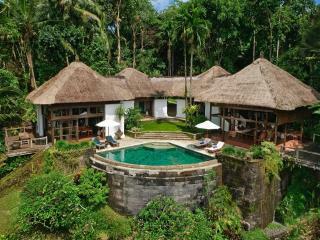 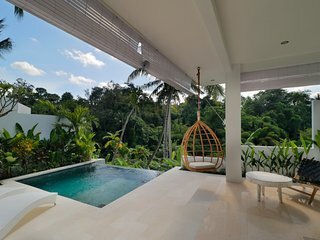 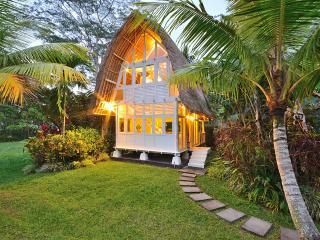 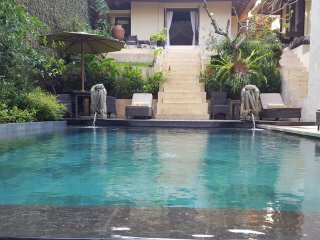 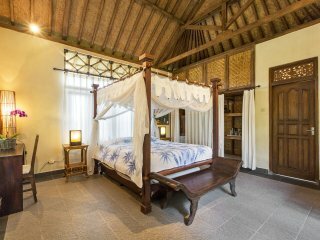 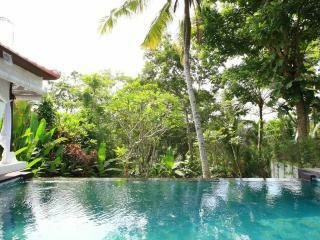 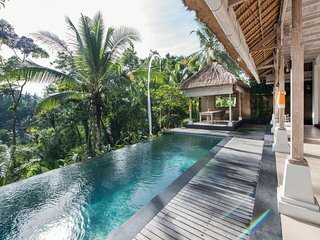 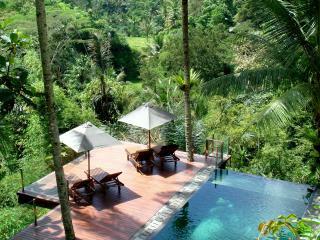 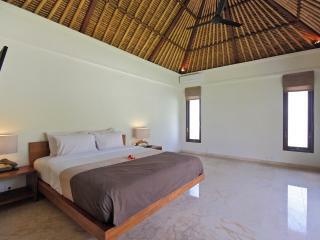 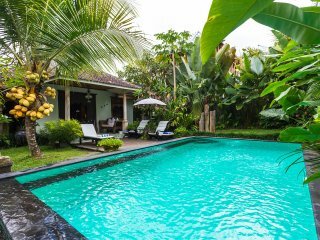 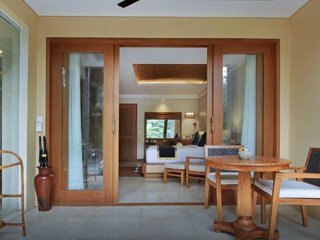 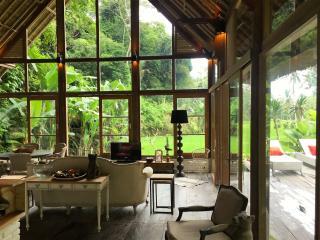 3 BDR Jungle Villa in Ubud!